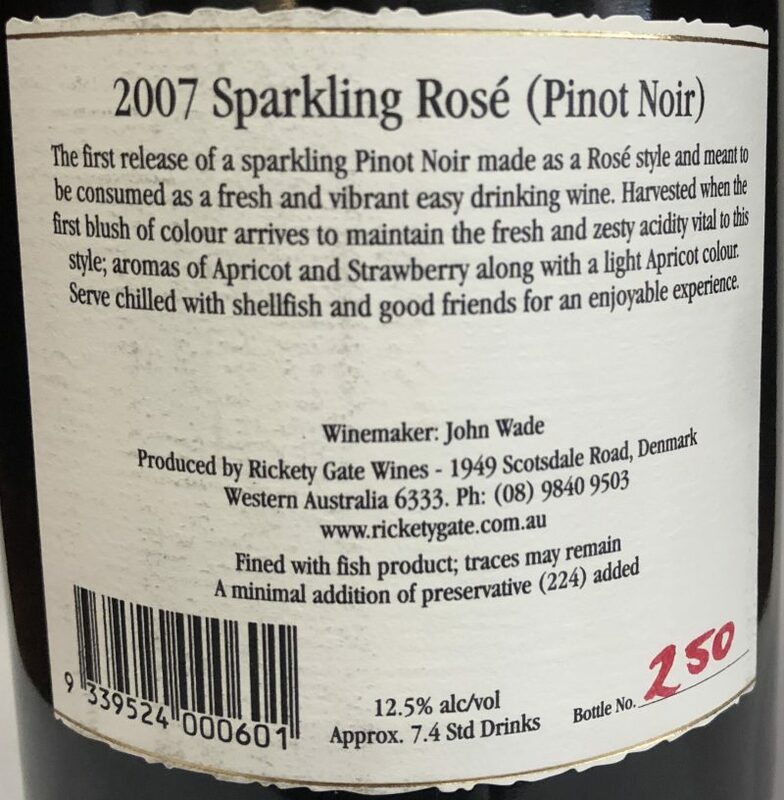 Style: This vintage of sparkling Pinot Noir made as a Rose’ style and meant to be consumed as a fresh and vibrant easy drinking wine. Aroma: Strawberry and ripe Apricots abound to lift to thrill the senses. Palate: A wonderful fruit driven style, full of flavour and a sensational dry finish. Food: Serve chilled with canapes or shellfish and good friends for an enjoyable experience. 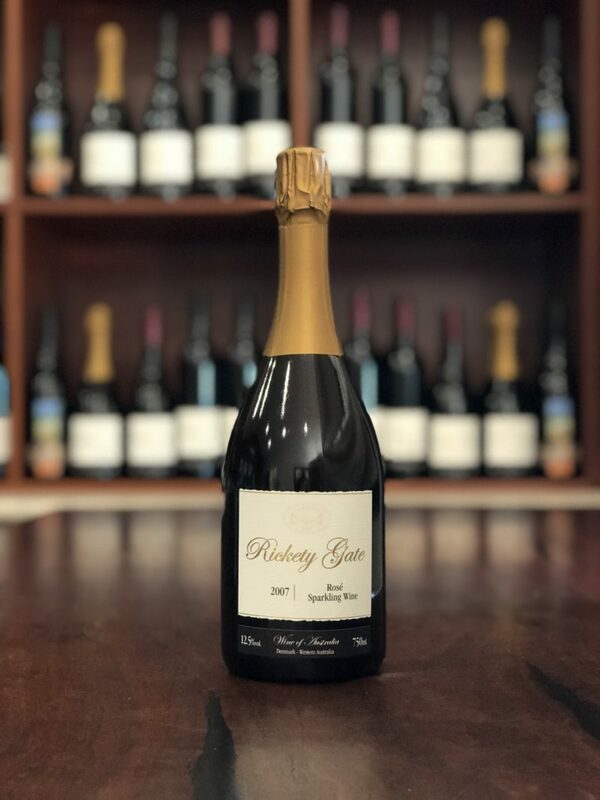 A sparkling Pinot Noir made in a true French ‘Vintage’ Rose style and meant to be savoured and enjoyed as an accompaniment to food. Harvested just following the first blush of colour which maintained the fresh, fruit driven and zesty acidity vital to this style; aromas of Apricot and Strawberry along with a medium Apricot colour. Serve chilled with canapes and or shellfish; add in some good friends for an wonderful and enjoyable experience.